The GMC Sierra has long been a favorite truck of workers across America, but sometimes even its rugged performance isn’t enough to get the job done, so GMC unveiled the Heavy Duty, or HD, variant. The GMC Sierra HD delivers the style and functionality that drivers have grown to love from the Sierra, but couples it with unrivaled performance and capability. The GMC Sierra has been in production alongside the Chevy Silverado since 1962, but the HD variants of the Sierra were not introduced until 2001. The initial HD model was the 1500HD, which was powered by a 300 horsepower Vortec V8. The GMC Sierra 2500HD and 3500HD would arrive later with even more powerful engines and bolstered capability, and would eventually replace the 1500HD as the only available HD trims. The only available GMC Sierra HD trims are the 2500HD and the 3500HD, and GMC has begun offering them in a variety of configurations, including regular-cab, extended-cab, and crew-cab styles, along with two-wheel-drive or all-wheel-drive. The recent addition of a Denali package adds luxury to the GMC Sierra HD’s already impressive performance. RELATED: Which GMC is Right for You? 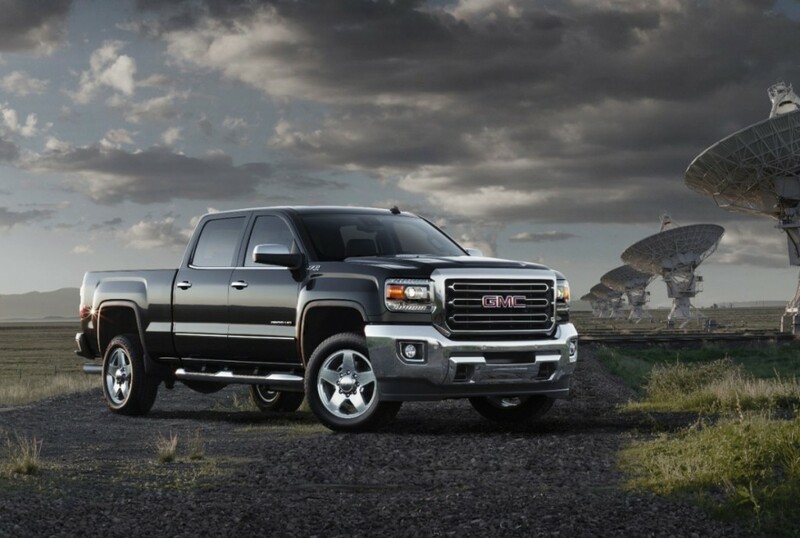 The GMC Sierra shares the same platform with the Chevy Silverado and together the GM trucks have won several awards.